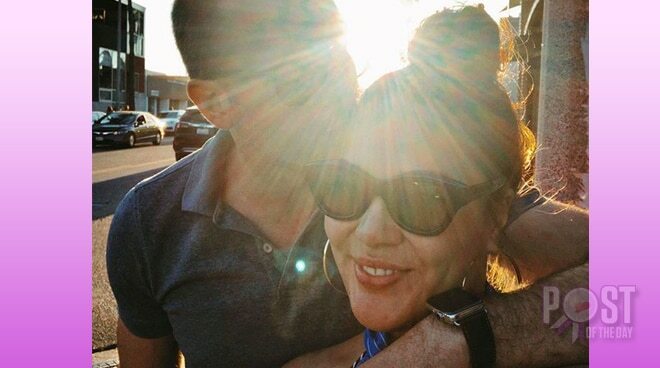 In the spirit of Thanksgiving, KC Concepcion shared an appreciation post for her French boyfriend Pierre-Emmanuel Plassart whom she has been spending quality time with in Paris this year. In her Instagram post, KC said Pierre has given her much needed unconditional love. Before Pierre, KC dated former national football captain Aly Borromeo whom she split with earlier this year. Of all the things I can be thankful for this year, I gotta give it to this one. 🍰 Just like the bright, warm sun that hits your face on a cold day, right when you least expect... He was there, as if on cue, as though he himself were summer in the wintertime. Thank you for giving me the unconditional love I have not felt in a very long time ♥️♥️♥️ . (Ok now I deserve a whiskey sour with my turkey) @peplassart #🧀 #HappyThanksgiving to all Fil-Ams, family & friends in Amurrrrica!